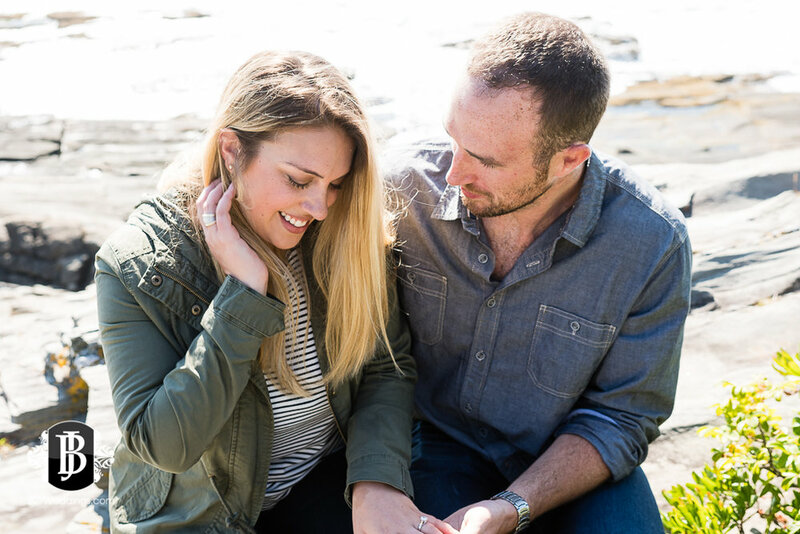 You know it's going to be a great day when it starts right off with a surprise proposal, and with a dog in the mix! 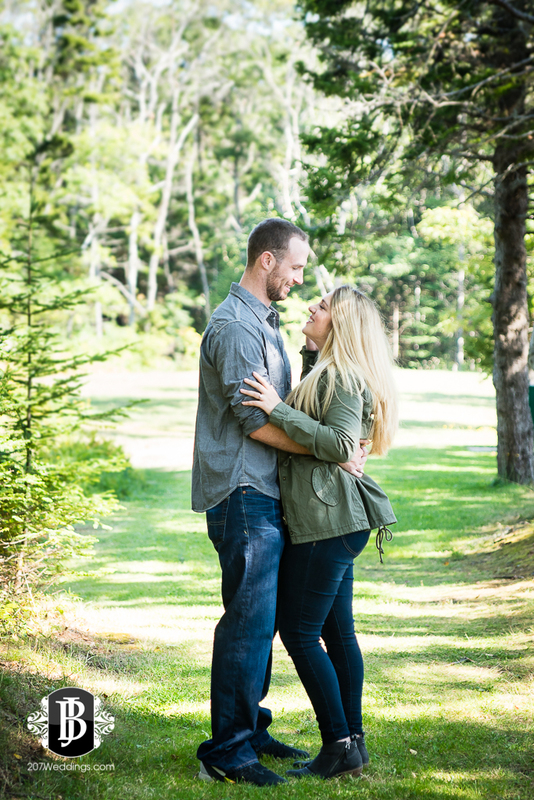 I had a blast capturing Kevin and Alicia's surprise proposal in Two Lights State Park this morning, and just love these quick samples of our session together. I hope you enjoy them as much as their adorable basset hound, Raleigh, enjoyed sniffing and exploring park today!